A couple of weekends ago I took my two down to PARC in Frankston. What an awesome pool. I am lucky as my two are old enough to go and enjoy their surroundings whilst I sit and watch. 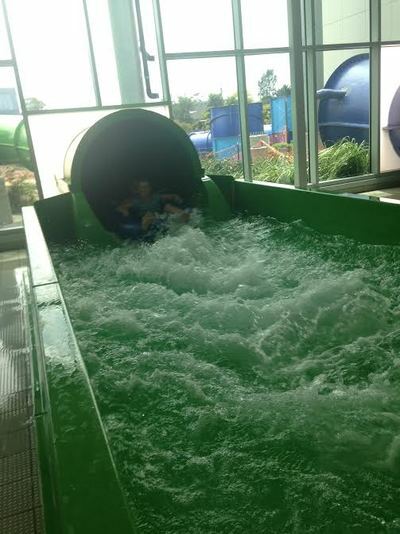 I am not a mad waterslide kinda gal! 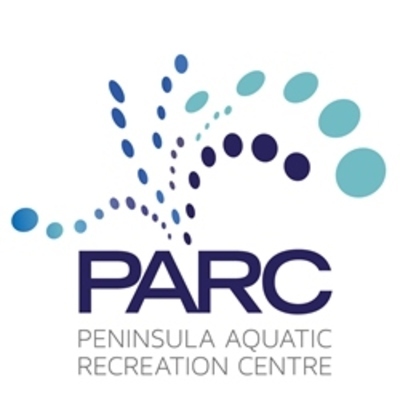 There is so much on offer at PARC, swimming lessons, a great café, a wellness centre, a crèche, a gym, you can even have parties there. Of course we were there for the award-winning AquaPlay™. 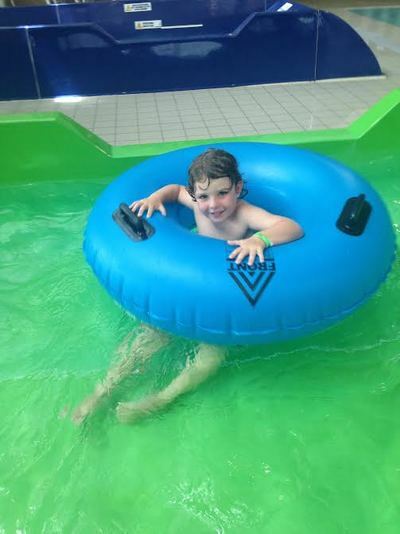 AquaPlay™ is a huge indoor watery playground with exciting multi-level landings, toddler pool, and slides, and a 114-metre long Constrictor™ raft water slide. Yes, that does say 114 –metres! There are spray nozzles, valves, jets, a spinning water wheel and an enormous tipping bucket. Be careful, I saw a couple of fully clothed mums get wiped out by this bad bucket. Of course Monty headed straight to the hideously large waterslide, with Poppy whimpering behind. The slide claims to “swallow either a single or a two-person raft into its depths, down through a series of spine tingling spirals with tight, high banking turns.” It’s custom designed snake skin like facade brings this waterslide to life, making it even more terrifying for me to look at. I sent them up the stairs and waited patiently at the bottom. They LOVED it! I definitely got my money’s worth. 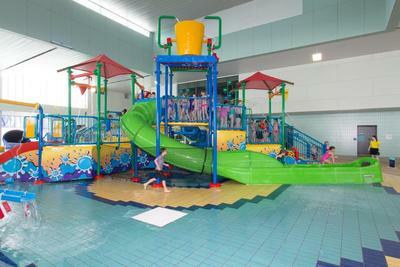 The AquaPlayTM™ aquatic playground features three fun slides suitable for toddlers and children to 10 years of age. So no matter what ages your little ones are there is something for everyone. P.S There is a beautiful crèche if you want to relax in the wellness centre for a while. Bliss! Check PARC's website for entry costs.